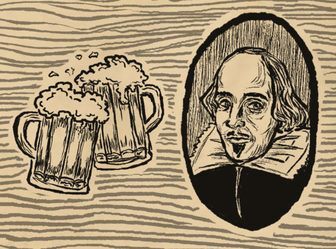 A hot mess the bard can get behind! 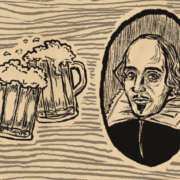 Have you ever seen Shakespeare before and thought, “I wish this was faster… and that I was drunk?” Well, you’re in luck! 2 Fast 2 Shakespeare is just that: fast and drunk. We’ve got drinking games for the audience and drunk actors performing Romeo and Juliet in just 1 hour. This is not your 9th grade English class’s Shakespeare, this is Willy Shakes as he was intended to be! I have two pairs of tickets to give away to the April 5th performance. to enter, use the raffle form below. Please use your full name for will call purposes. Two winners will be randomly selected and notified via email.